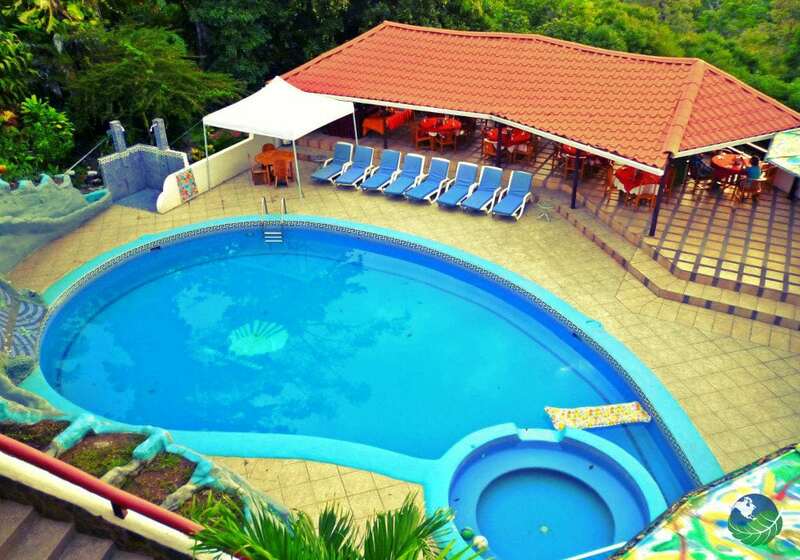 Welcome to the Hotel California Costa Rica! Like the Eagles say, “Such a lovely place.” And yes, you will be living it up at the “Hotel C” in luxury and hospitality. 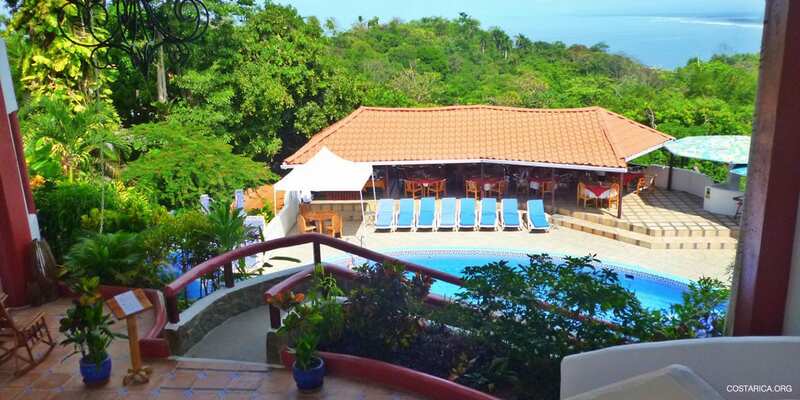 This 28 room Resort offers leisure and comfort without having to go overboard on your pocketbook. 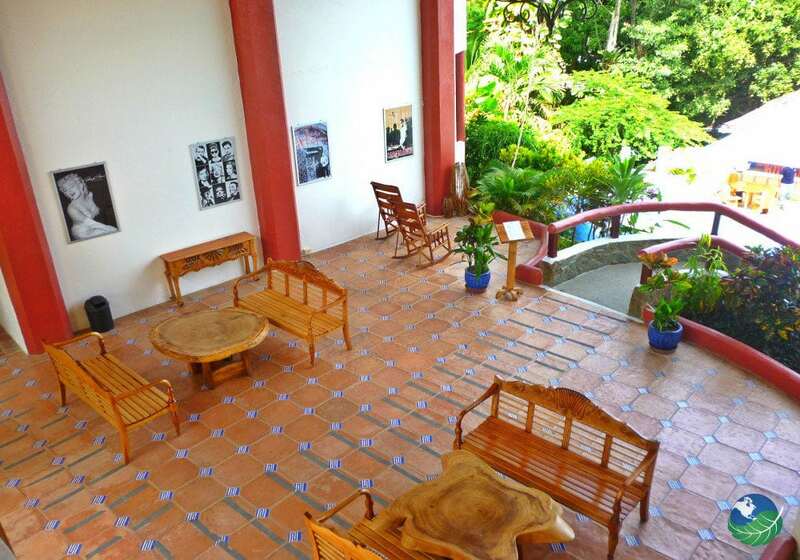 Humble, intimate and divine is the essentials when you stay at our Tropical Bungalows. The ocean is right in front of you. Never have to step away from the property to experience the wonder of the Jungle Garden Environment. Nature surrounds you, and you will be nurtured into harmony and balance. Restore yourself, rest and relax and let our bi-lingual staff take care of all your needs. We are here to provide you with the Pura Vida cultural getaway of a lifetime. Step into bliss, beauty, and purity. Our beach front hotel will wash away the hustle and bustle. No work and all play is our motto. We do the work while you do all the playing. 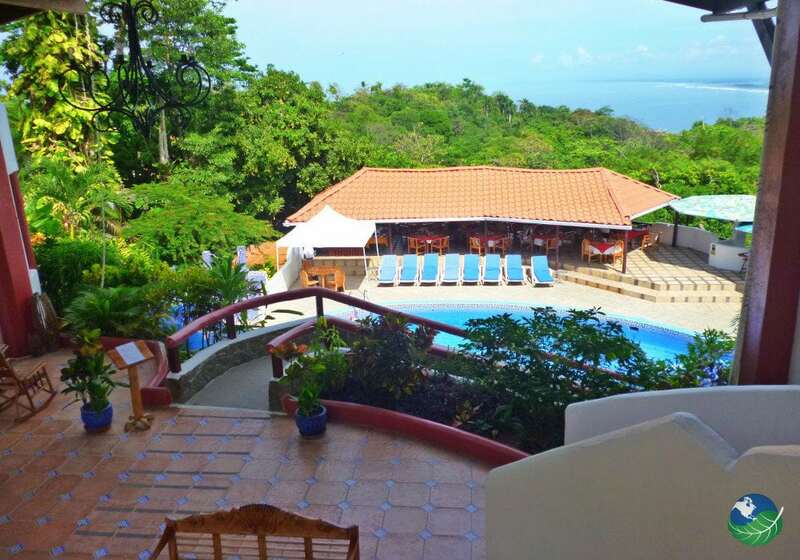 We are called Hotel California Costa Rica because we give you that Tropical Beach is feeling; large ocean windows, ceiling fans, AC, king/queen bed, refrigerator, TV-Cable, wireless internet, mini bar, save in room and more. Everything is here for you. Wanna stay close to your tropical abode? We make that very easy for you. Step out your door? Wallah, a patio to lounge by the pool. All you have to do is “Close your eyes, what a nice surprise. Your living it up at the Hotel California”. 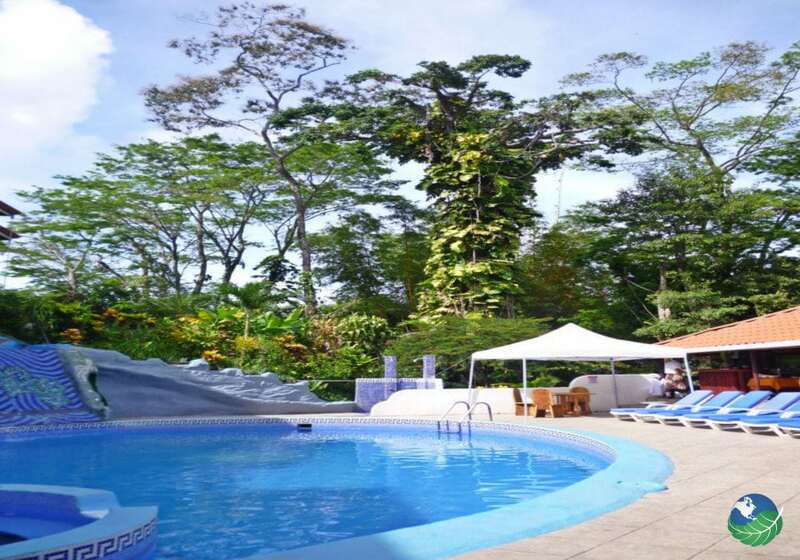 The Jungle of Costa Rica’s finest Rainforest is one with the property of the Hotel California Costa Rica. Together they will caress you into a state of hypnotic joy. Everywhere you turn; poolside in a lounge chair, sipping a margarita at the bar/ restaurant or preparing for your favorite event? We provide the highest standard of service. The gardens are carefully grown for your tropical experience. We have meeting rooms/conference facilities to assist you for any event you desire. Whether you desire the wedding of your dreams or an intimate small business luncheon? Let us know what you need, and we will make it happen. Creativity, style, and design are what we bring to the party. We are in the middle of everything. 2k from Manuel Antonio Beach. 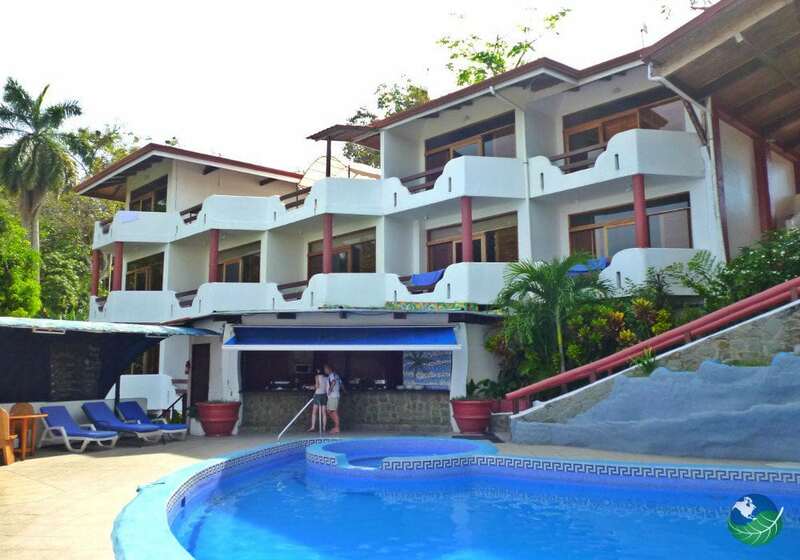 5k from Quepos Airport and 2.5k from Manuel Antonio National Park. Not to forget the lovely village of Quepos, 5k from the Hotel California Costa Rica. Cafe’s, restaurants, clubs, and shops surround you by car, bus or foot. More than plenty to do. The surf is waiting. The horses are ready to ride, and the rainforest is looking forward to meeting you very soon. Manuel Antonio. Favorite. Family Friendly Spa, Pool, Restaurant, Shop. TV, Safe Box. Concierge.